Yesterday, we explored how Industry 4.0, reshoring, and increased focus on supply chains as value drivers have changed supply chains and how they’re managed. 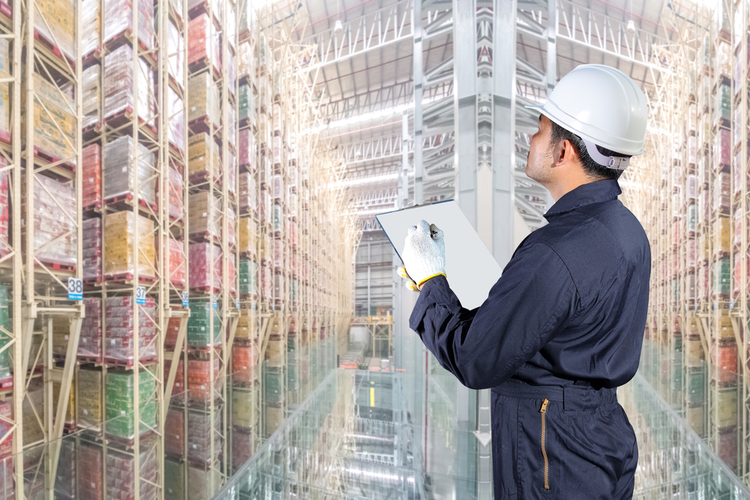 Various emerging technologies — namely, blockchain, the Internet of Things (IoT), and artificial intelligence (AI) and other automation technologies — have also had a major impact on industrial supply chains. In 2018, many industrial companies began exploring the implementation of blockchain technology in their supply chains. According to a report from Deloitte, the blockchain industry is expected to grow from a $.2 billion industry in 2016 to a $2.3 billion industry by 2021. 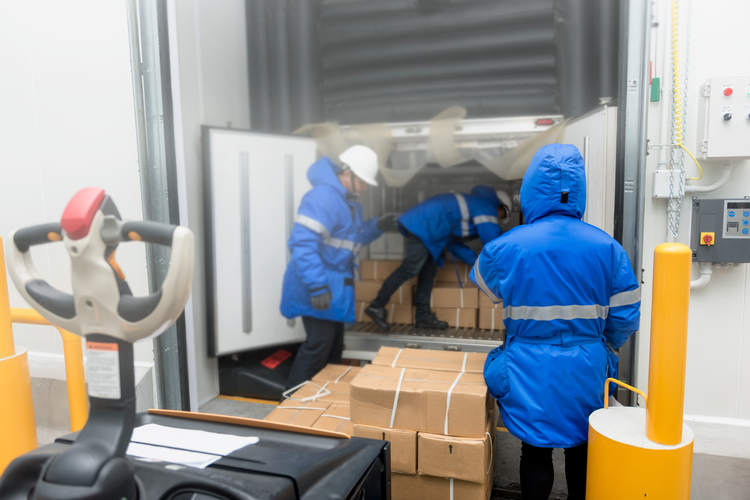 Traceability — Blockchain technologies allow for the impenetrable, unchangeable input of data to help track materials through the supply chain. This means that companies and consumers alike can see where their product comes from and what went into its production. Contracts — Some companies are already experimenting with blockchain contracts. These smart contracts can be programmed to trigger outputs based on inputs to the blockchain ledger. For example, the preparation for and subsequent release of a shipment could be triggered based on the “signing” of the contract by both sides, or payment can be transferred once a product is received — all without the need for human intervention. Payments — Making payments through blockchain is a very secure way for companies to pay suppliers and receive payments for goods or services. Payments log automatically into accounting software, eliminating opportunities for human error. Investment in IoT solutions is also picking up speed, expected to go from $737 billion in 2016 to $1,521 billion by 2021. 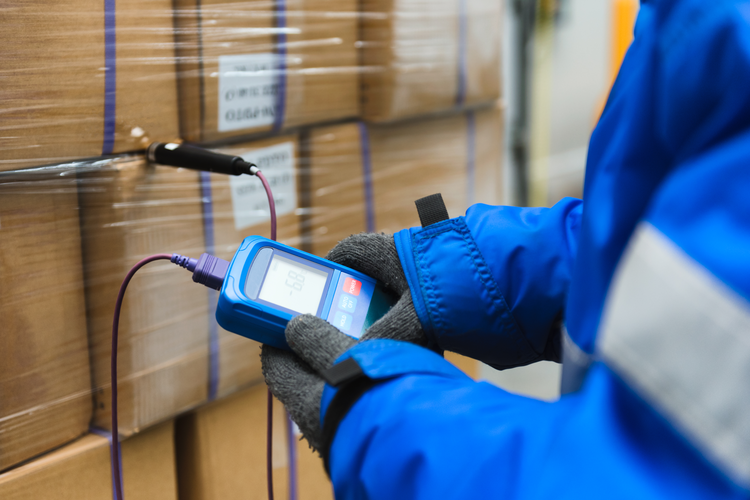 Many industrial companies are putting IoT sensors into place for the monitoring of both internal and external metrics, allowing for more effective workflows, greater visibility, better forecasting, and, ultimately, more efficient supply chains overall. 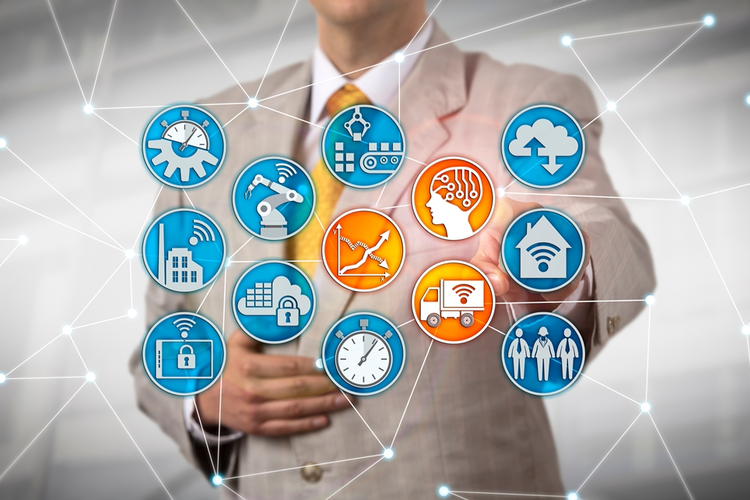 And as and more and more companies sync up and incorporate IoT into their operations, data improves, providing companies with even better solutions and more valuable information to work with. Throughout 2018, AI and other automation technologies also played a major role in the evolution of the modern supply chain, with AI, autonomous robots, and other automated technologies all seeing higher investments. AI and machine learning technologies are not just being used to take over more repetitive, tedious tasks that were once done by humans, but also to help people to work more efficiently. In many cases, AI frees up workers to focus on more important tasks, boosting overall productivity and allowing for more focus on enhancing the customer experience. Plus, the potential for human error is eliminated, making these technologies particularly popular in the IT sector. 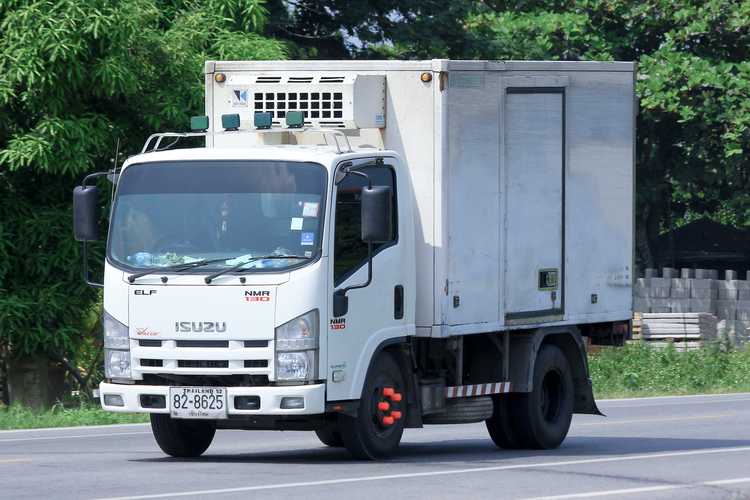 AI has proved especially effective for last-mile delivery. Throughout 2018, several innovations in this area were brought to market. For example, some companies are testing the use of self-driving vehicles for order delivery, and an Estonian company recently unveiled a delivery robot that can not only drive a delivery to its destination, but also place it in a special drop box, completing the entire last-mile delivery process without the need for human intervention. 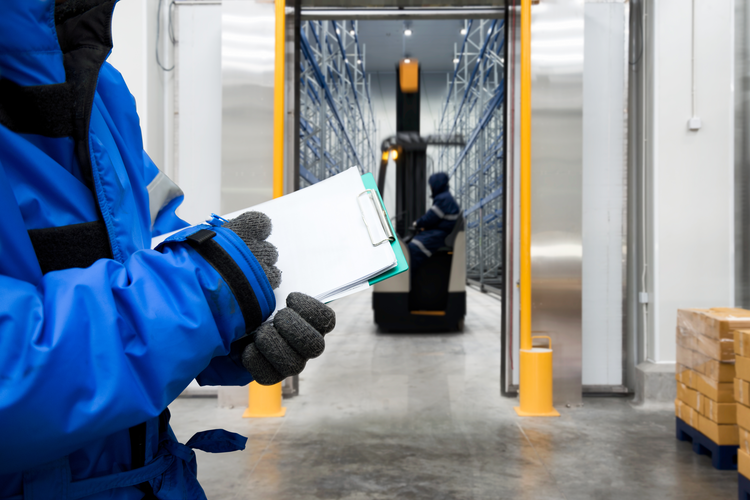 As technology continues to evolve, industrial supply chains are evolving as well. Blockchain, the Internet of Things, and AI and other automation tools are changing the way business is done, allowing for increased transparency and higher efficiency throughout every area of the supply chain.